"How to Create or Update Your Will"
"Gifts from Your Will or Living Trust"
The Catholic Community Foundation of the Diocese of Cleveland is also a resource for you in the planning process. 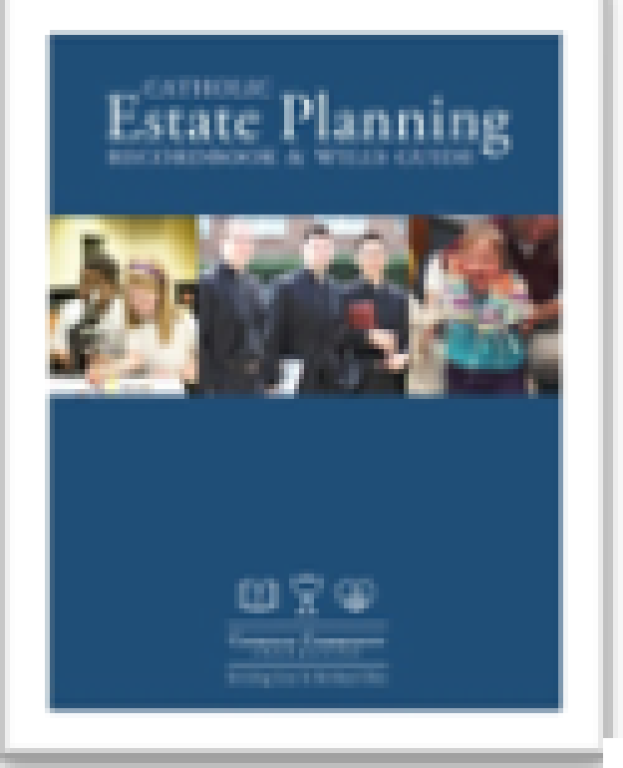 Please contact Lauren Gannon at 216-696-6525 x4200 or at lgannon@catholiccommunity.org to request a free printed copy of the Catholic Estate Planning Recordbook or to request a confidential conversation about ways you can remember our parish in your estate plan. The foundation can also help our parishioners who want to establish Donor Advised Funds, Charitable Gift Annuities and Permanent Named Funds that benefit our parish or other ministries of the Diocese of Cleveland. If you have made a decision to include our parish as part of our estate, thank you! We recommend that you work with your advisor to accomplish this. You will need to provide your advisor with some specific information, such as the following bequest language: In gratitude for all God has given to me, I give (specify dollar amount, percentage of estate, or description of asset) to Saint Stanislaus Parish, 3649 East 65th Street, Cleveland, Ohio, Tax ID# 34-0726073. Please consider letting the parish know of your plans. We would be grateful for the opportunity to thank you. Click here to download our Legacy Gift Intent Form. For more information, please contact Fr. Orzech in the parish office at 216-341-9091. You may also contact Lauren Gannon of the Catholic Community Foundation.